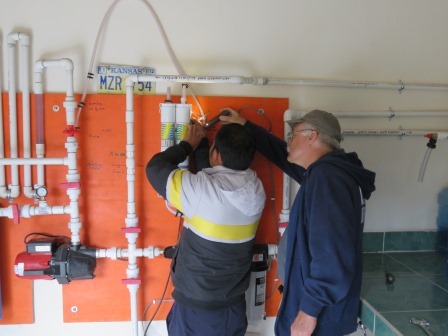 Agua Viva arrived in Flores to find our water purification system fully operative and our new operating partners doing fantastic. This was especially satisfying to our team considering how this all came about. You see, this was NOT the first home for this system. Not everything goes exactly according to plan. 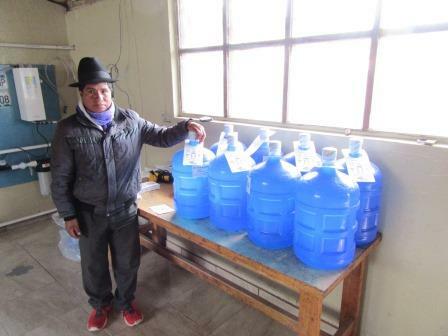 In 2013, Agua Viva installed this Standard Board purification system in a community called Gompuene, Ecuador. 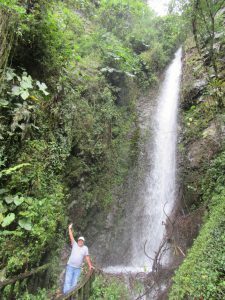 The system served a small community of about 800 people where a landslide at wiped out their only source of water. However, about one week after the system was installed, there was a large up-rising of the surrounding communities. 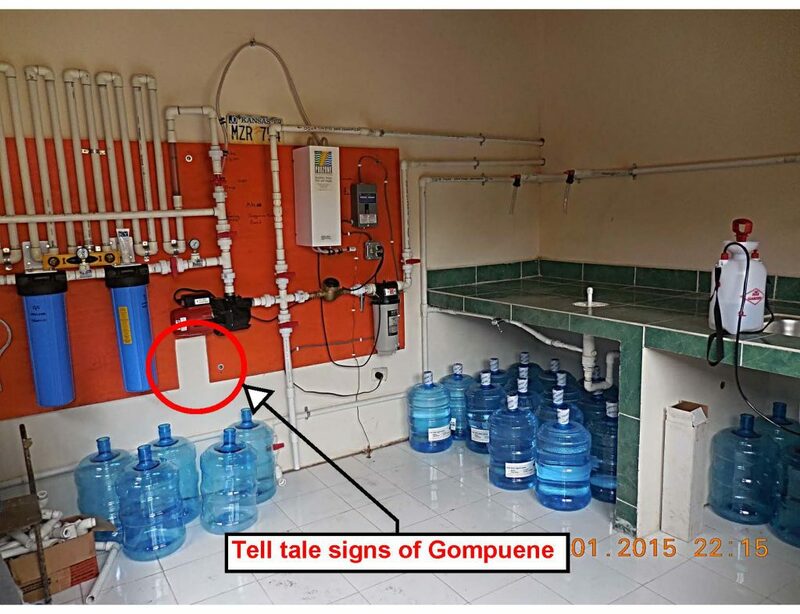 Why does Gompuene get a water purification system and we DON’T??? How can you take OUR water and sell it back to us??? Days later, the system was taken out and abandoned at the home of Maritza Yanez. This was a huge surprise to us! Especially after we had negotiated and signed a covenant with the communities and especially after having a huge party celebrating their brand new system. But, none the less, after threats and complaints, the system was removed. One might ask, “Why would God do this?”. Then, the rest of the story began to unfold. Agua Viva immediately started planning an emergency trip. 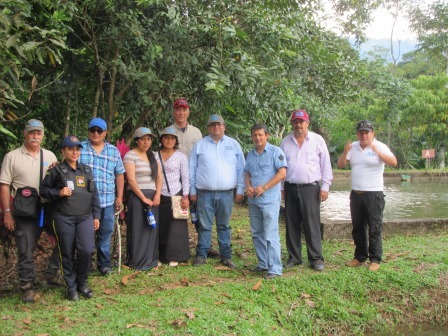 A team of Agua Viva volunteers and Maritza Yanez, went to the communities and began a period of negotiations and water diplomacy. After a few weeks, it was decided. Agua Viva will be permitted to return and install the Gompuene System…. 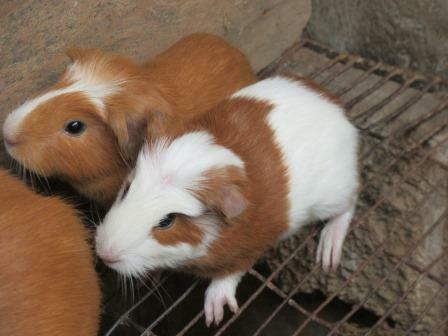 in Flores. 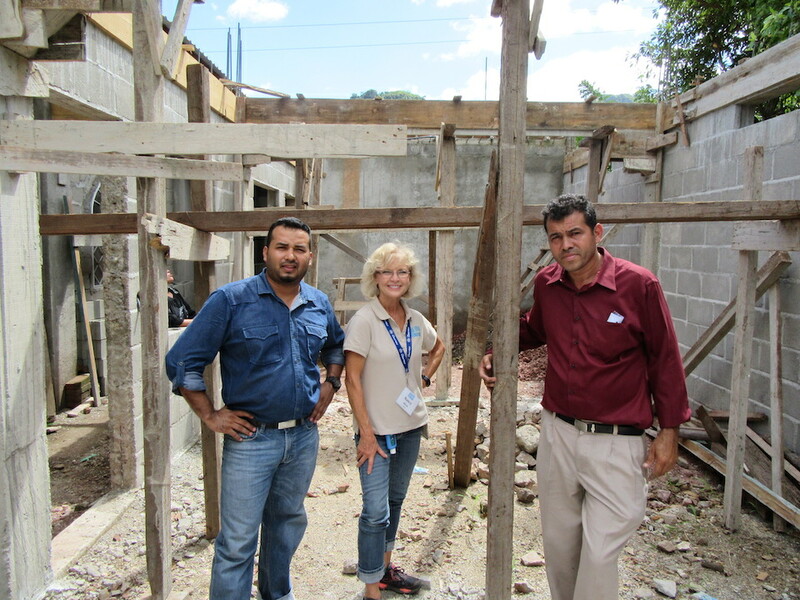 There (in Flores) the water system will be installed in a school of 500 children in a centralized point serving 2,800 people in the middle of all of the communities… on neutral ground. 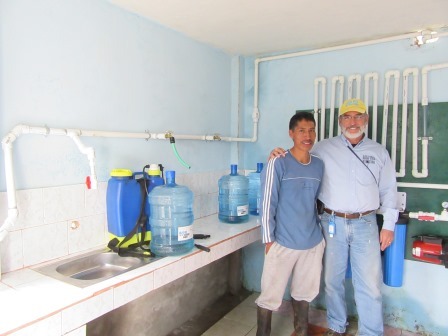 Agua Viva returned six months later and installed the “orphaned system” in Flores, where it resides today. 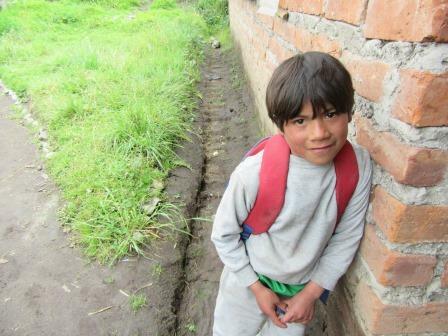 Now the system is serving a much large community and in a “child centered” place providing much greater benefit. 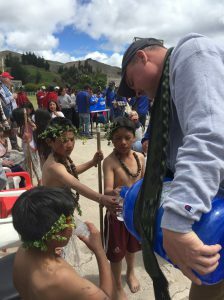 And, several of the surrounding communities have apologized and expressed their gratitude that Agua Viva would patiently “stay the course” for the benefit of the children, the communities, and all of the people of Chimborazo… the poorest state in Ecuador. And, that is the whole story! 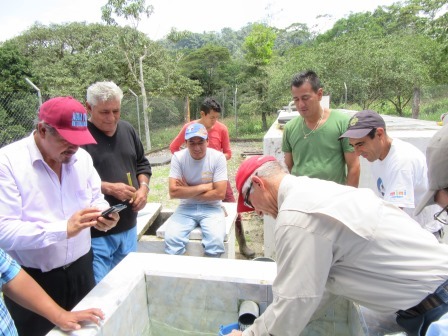 Today we completed follow-up trips for all of our Agua Viva Water Sites in central Ecuador. 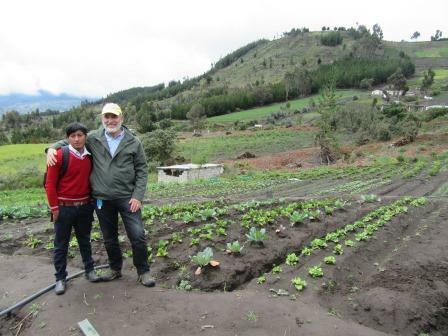 Site after site, we heard and observed first-hand, the same thing from our friends, “The water system is working great. Thank you so much”. Without exception, all our sites were 100% operative, clean, and cranking out water. 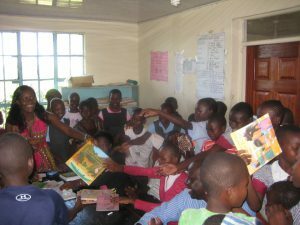 Our proudest moment was when two our school projects, Pomachaca and Flores, both with about 500 students, exclaimed that absenteeism had dropped to a new amazing low level, beyond what either of the principals ever thought possible. Every site asked us to come back more often; not for repairs, but to celebrate a life changing event: improved health, economic gain, new hope, and increased motivation. That certainly makes it all worth it. 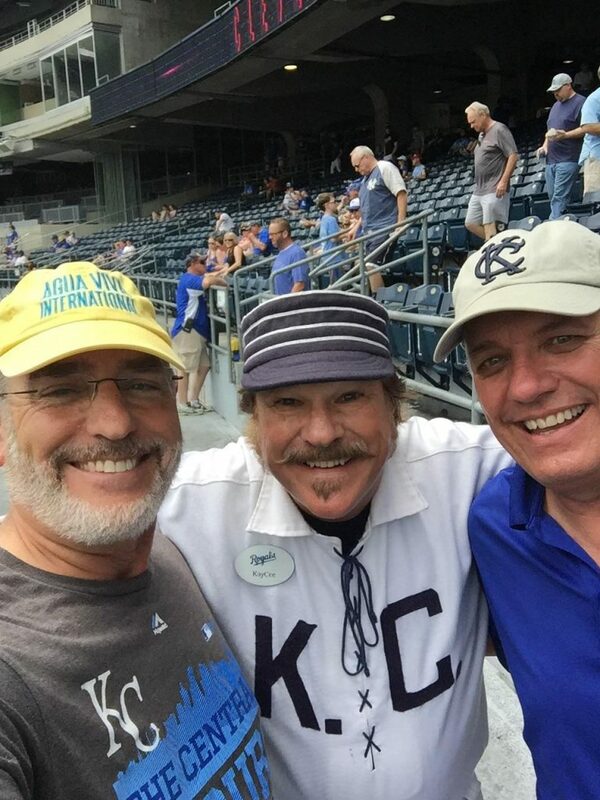 It is a lot of work to make it happen on the United States side and it takes a lot of volunteers, but, the payback is enormous. God never said, “It will be easy or comfortable”. Speaking for our entire team, we wish we could do more installations. We just aren’t doing enough to help our Brothers and Sisters in Christ Jesus. Today, we had a spectacular day! 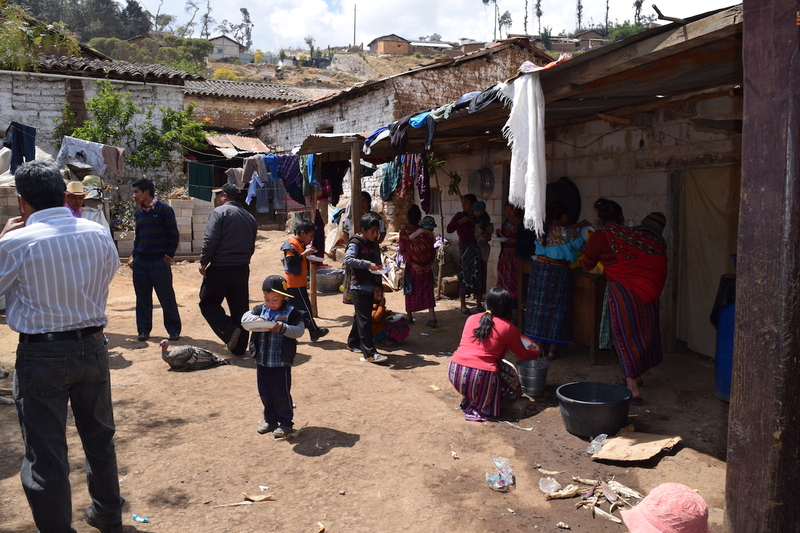 Our team visited a remote village called Atahualpa, Guamote, Ecuador, where a rather large school is nestled in the mountains at 12,500 Feet Elevation. The children welcomed us like royalty and are hearts were touched at how accepting they were of this team of complete strangers. It is amazing how happy there are, living with so few possessions. 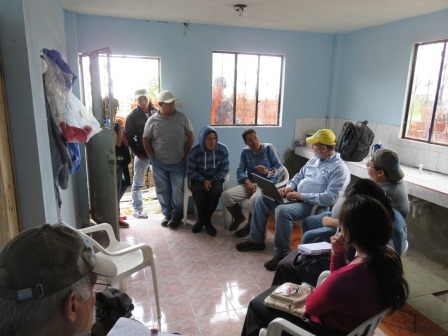 After a few hours of negotiations, and trust building, the community leaders signed a covenant with Agua Viva and we promised to return to provide a complete water purification system. Our team is feeling very blessed today and we all took in the beauty of this place knowing that we had all somehow grown closer to God. 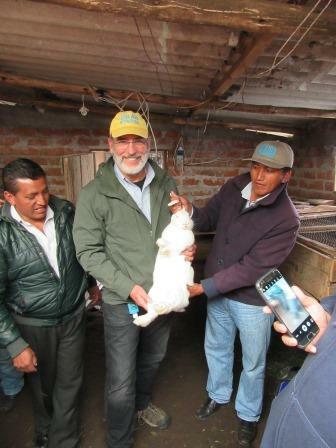 Our new friends were equally impressed that two of our team members were Quechue; this always opens a few doors. Our last treat of the day, was a grand tour of their husbandry operation where they raise conejos (rabbits) and cuy (guinea pigs). This is big business for these people and quite the delicacy. I made the big mistake of asking, “Is it a boy or girl! !”.